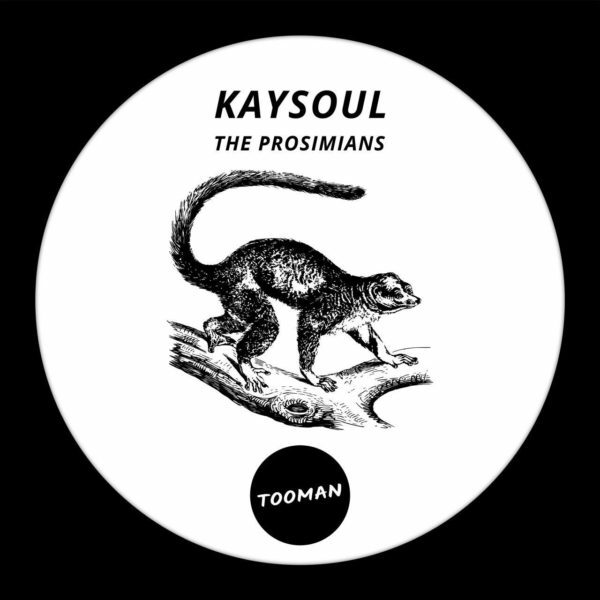 We are happy to introduce KaySoul from South Africa with his solid EP “The Prosimians”. 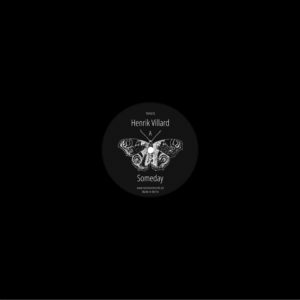 Three excellent tracks and a beautiful remix by Dark Art. 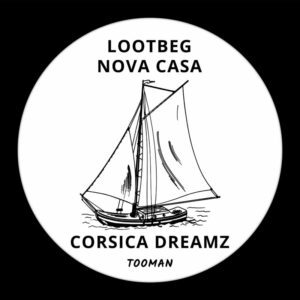 House music with a deep passion.